15th August 1947 to 15th August 2017, it’s been 70 years to the day that marks the Indian Independence. It’s a day on which every Indian pays their respect to all freedom fighters who fought for our freedom. This day marks the end of the British rule. Declared as the national holiday, this day is celebrated all over India with lots of zeal and zest. 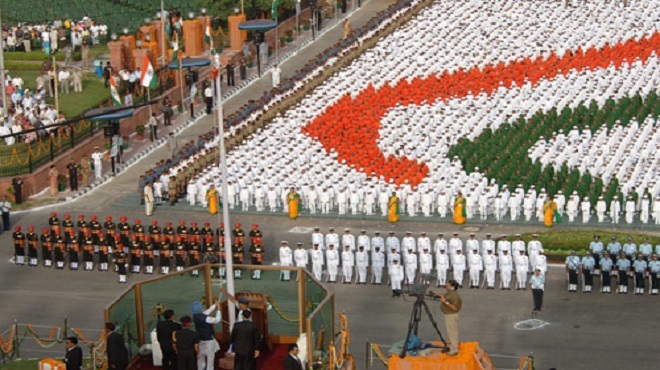 One can find flag hoisting ceremonies, cultural programs and get together happening all over the nation with official ceremonies being held at Red Fort New Delhi. 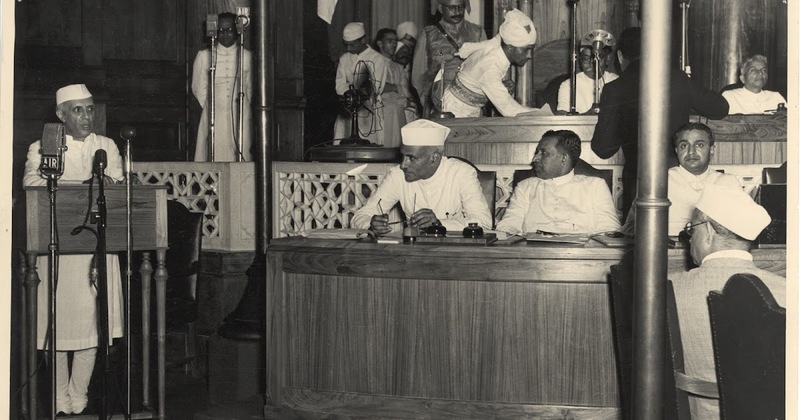 Amidst all the independence slogans, national songs, movies and festivities that go throughout the day, no one asks: Why only this particular date was selected for transferring the sovereignty to the Indian constituent assembly? or why did it happen on 14 August 1947 at midnight? It all began in the 17th century that European traders, the East India Company established itself in our nation for commercial purpose. But it is known to every Indian that soon this commercial business turned to exercising of military and administrative control. By the 18th Century, most parts of the nation were under British governance. Subdued, the Indians organized, what is popularly called the First war of independence, also the Revolt of 1857 which started in Meerut. Followed by the shift of control to the British crown in London. Sparked by the discontent, movements of non-cooperation and disobedience took off under the leadership of “Bapu” or Mohandas Karamchand Gandhi. Such revolts gave birth to many freedom fighters we pay our respect to on this special occasion. The 20th century specifically the 1930’s saw the onset of reform legislated by the British followed by the Indian National Congress winning the resulting elections. 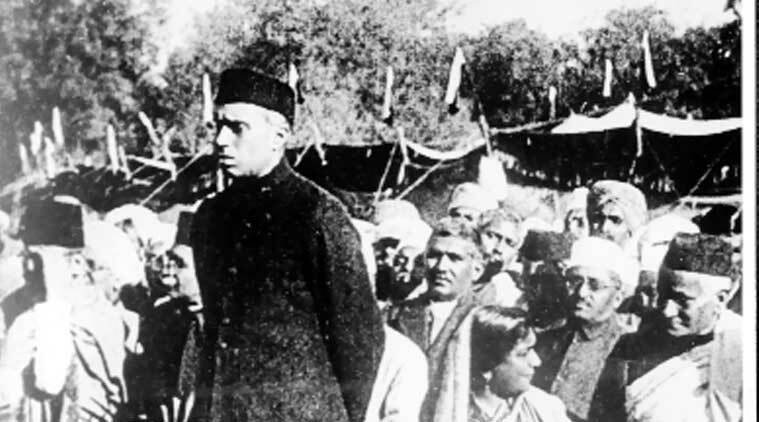 Earlier, on 19 December 1929, the future first Prime Minister of India, Jawaharlal Nehru under Indian National Congress put forward the idea of “Purna Swaraj”. With the idea of complete freedom, 26 January was declared as the Independence Day which was celebrated till 1947.This day later came to be celebrated as the Republic Day of India. The nationalistic fervor this Lahore session received, made the British consider granting freedom. The reason said to be behind such consideration, was the effect of World War II on the English economy. After World War II the crown in London, exhausted by the conclusion of the war realized that it does not have enough sources to keep the restless Indian masses in control. Thus, in February 1947, it was declared that India will gain full independence by June 1948 latest. However, due to increasing tension between the Congress and the Muslim league, the new Viceroy, Lord Mountbatten advanced the date of transfer of the power and control. He chose the date on which Japan gave into World War II, that is, 15th August. With freedom, came partition.The British crown announced on 3rd June 1947 that India will not only gain freedom but also be partitioned into Pakistan and India. Ending the story of the Indian independence struggles the selection of the date also has an interesting background. 15th August was a very lucky date for Lord Mountbatten as the Japanese surrendered before him in World War II. In 1947, it was the 2nd anniversary of the surrender, marking the success of the Viceroy as the commander of allied forces. Interestingly, it was actually on 14 August at midnight, to put it simply, the beginning of the date 15 August that the declaration was signed. Post the date being announced to the public, many outrages broke out as 15 August was an “unfortunate and unholy” day according to many astrologers. As a solution midnight was suggested by the very same astrologers. This 70th anniversary following the first one, Indian tricolor will soar and fly high in the sky with the same glory as it did in the first Lahore session. 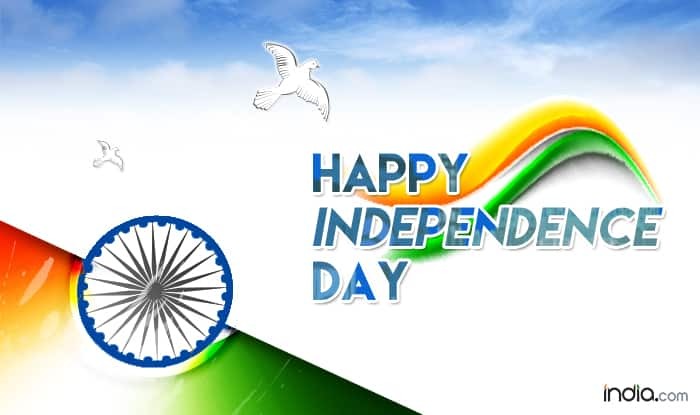 Wishing all the proud Indians, Happy Independence Day.